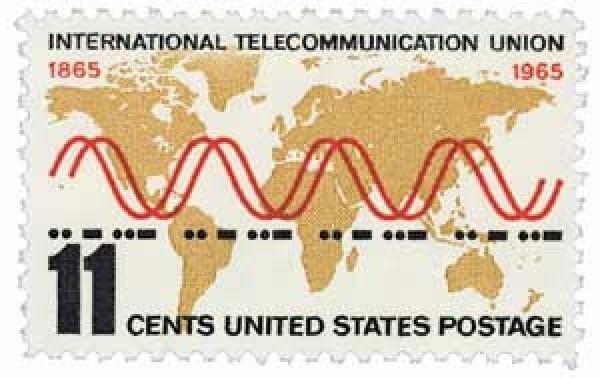 On August 16, 1858, the first message was sent via the transatlantic cable. The telegraph was the first device to send messages using electricity. Samuel F. B. Morse is credited with inventing the telegraph. He first demonstrated the telegraph in 1837.